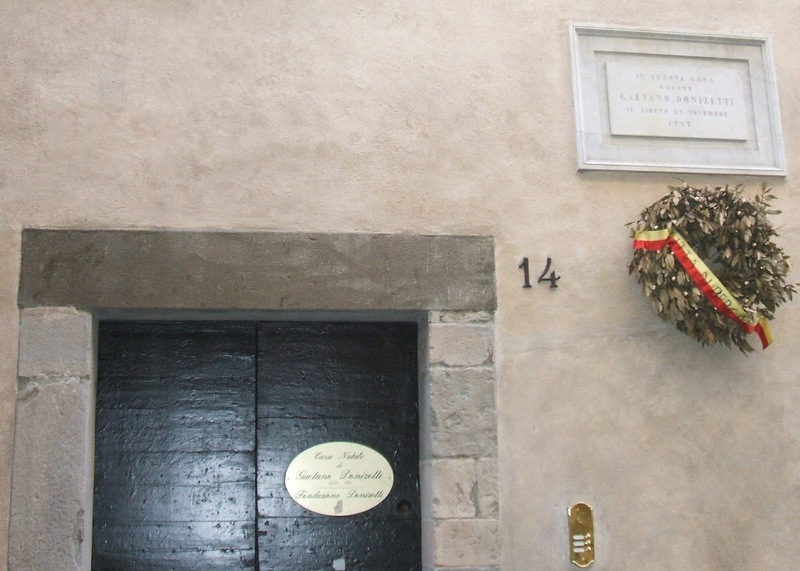 Opera composer Gaetano Donizetti was born 214 years ago today in a house in Via Borgo Canale, a street that is just a few metres outside the walls of Bergamo’s Città Alta (upper town). A prolific composer of operas in the early part of the 19th century, Donizetti was a major influence on Verdi, Puccini and other famous Italian composers who came after him. 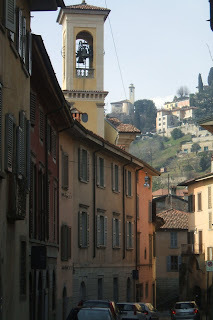 You can visit the Casa Natale, where he was born on 29 November 1797 . His birthplace, at number 14, is in the middle of a row of characteristic, tall houses and is marked by a plaque. Leave the Città Alta through Porta Sant’Alessandro and go past the station for the San Vigilio funicolare. You will find Via Borgo Canale is the next street on the right. 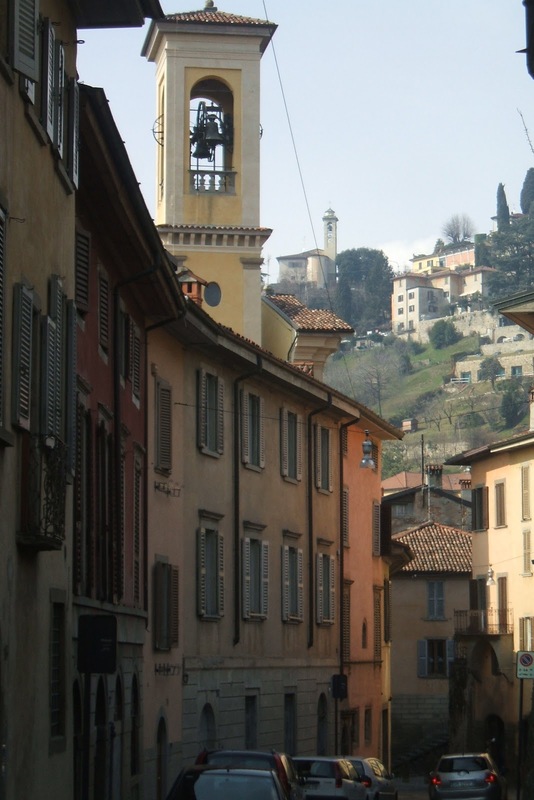 Donizetti developed a love for music and despite the poverty of his family benefited from early tuition in Bergamo . He went on to compose works that have been acclaimed as the greatest lyrical operas of all time such as Lucia di Lammermoor and L’Elisir d’Amore. 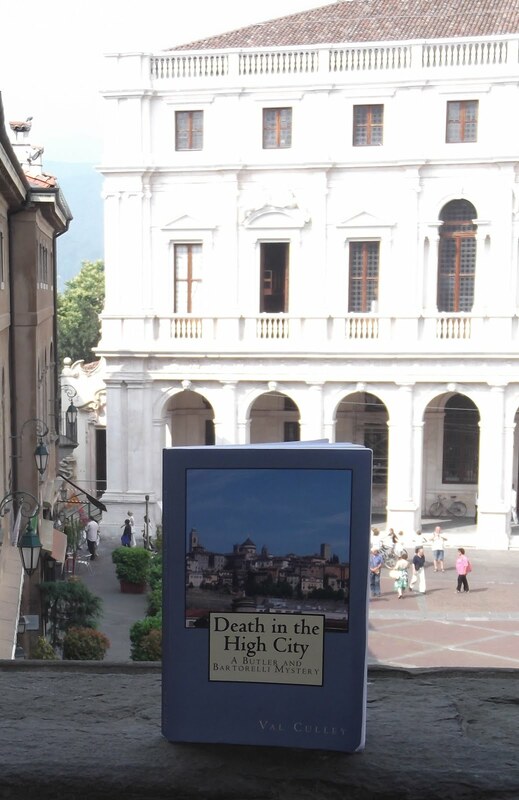 After a magnificent career Donizetti returned to Bergamo and died in 1843 in the Palazzo Scotti, where he was living as a guest, in the street now named Via Donizetti in the Città Alta. There is a museum dedicated to his life and career in the Città Alta, housed in the former Palazzo Misericordia Maggiore in Via Arena. Casa Natale is open to the public at weekends only. Check the opening times with the Tourist Information Office in Via Gombito in the Citta Alta.